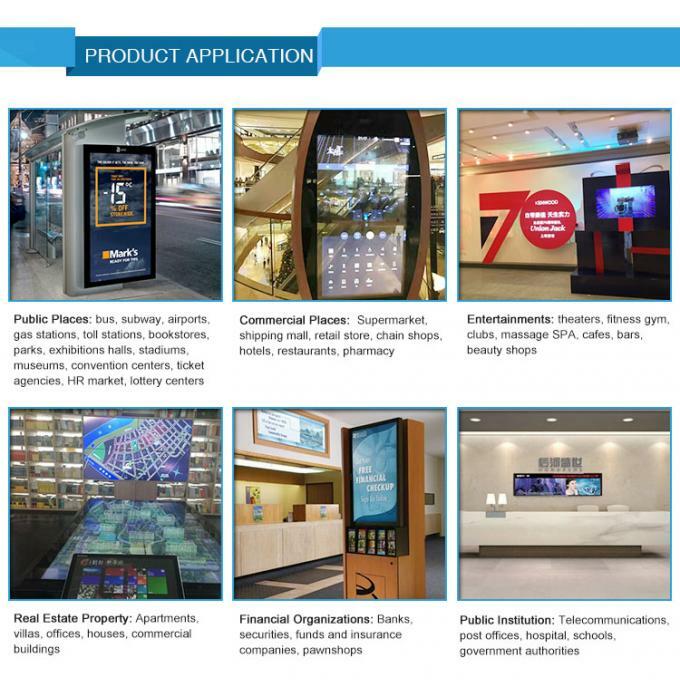 Shenzhen ZXT LCD Technology Co., Limited. 1, A Grade Standard transparent lcd screen. 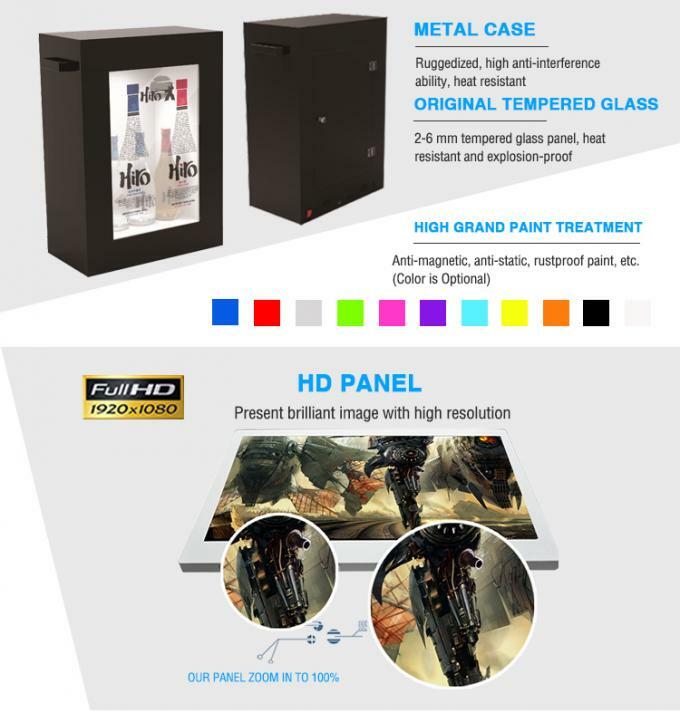 2, Transparent lcd showcase: Support Full HD Video and picture. 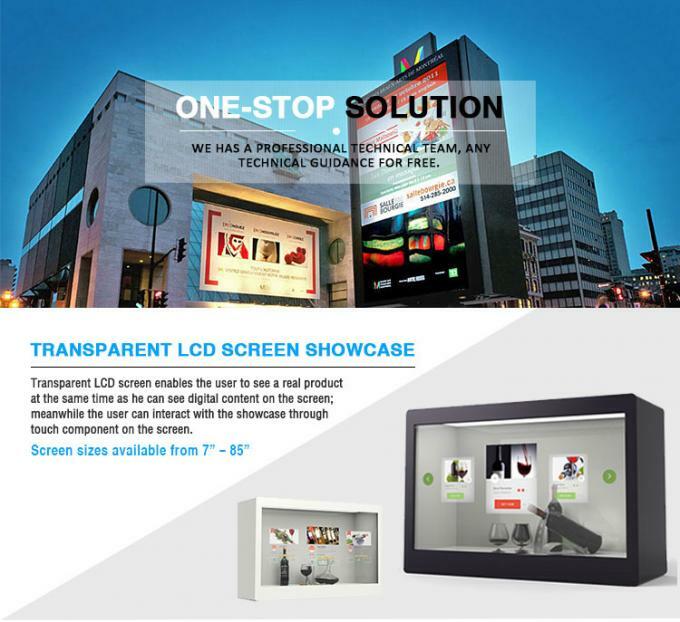 3, Transparent lcd showcase: With scrolling marquee and angle icon display. 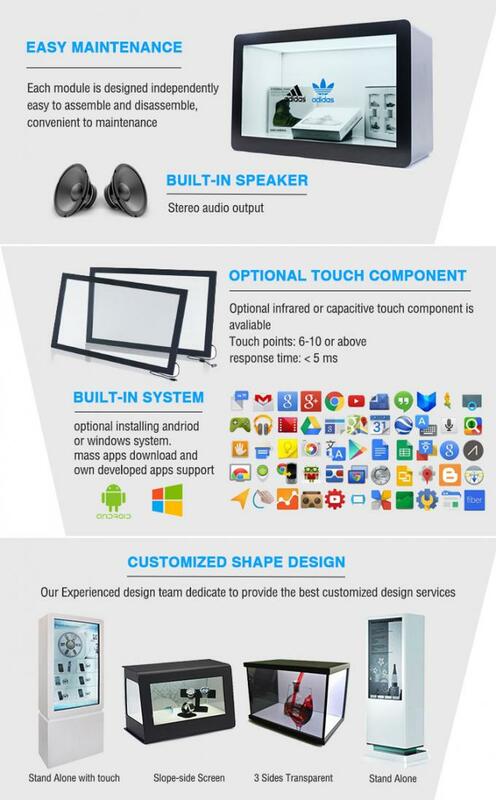 4, Transparent lcd showcase: Automatic restart and shutdown periodically. 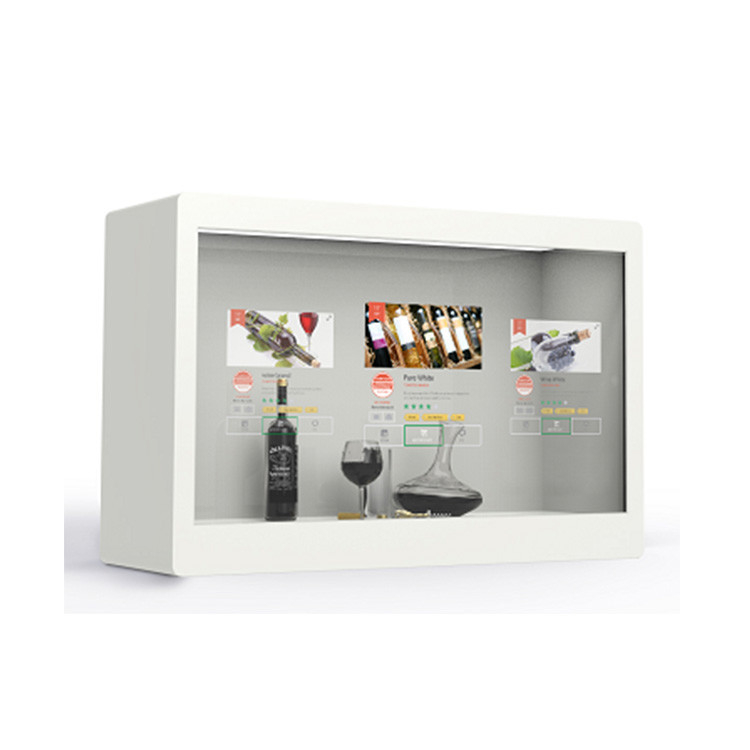 5, Transparent lcd showcase: Built-in clock and calendar. Material: 3mm Aluminum, 1.5mm mild steel, 3-5mm temper glass, Industrial deluxe powder coating.